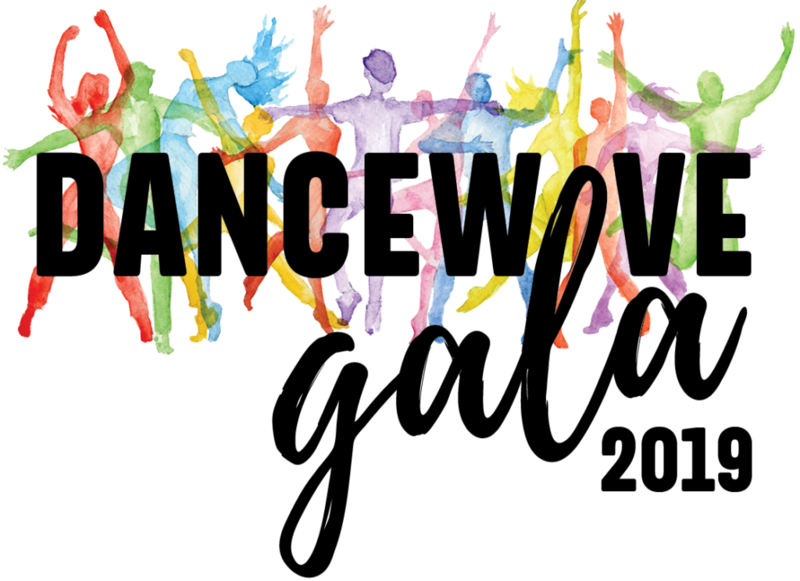 Join us for this annual fundraiser for Dancewave! 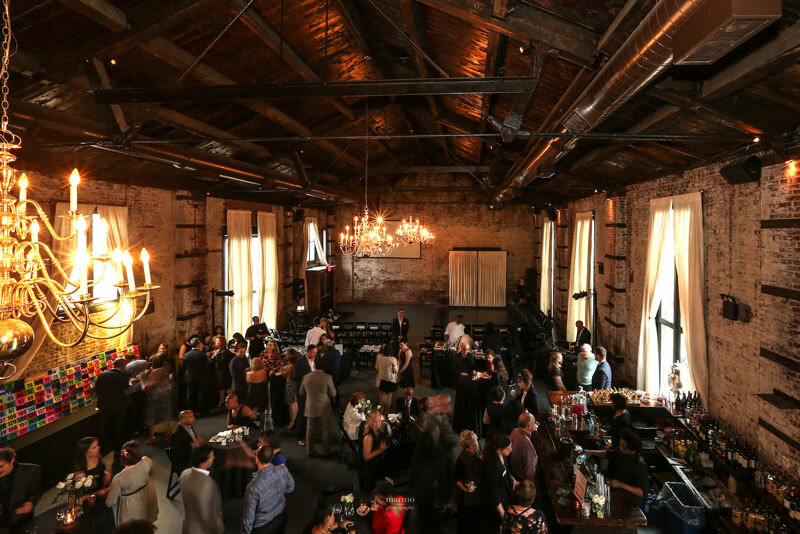 This year, we are delighted to welcome our honorees and friends to support the opening of the New Dancewave Center in June 2019. The evening will feature dinner, music and performances by Dancewave Company I and Dancewave Alumna, Saya Baker. 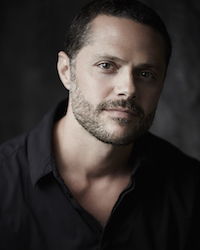 Josh Bergasse is the Emmy Award-winning choreographer for NBC’s musical drama Smash, and received a Tony, Drama Desk, and Outer Critics nomination as well as the Astaire Award for his choreography of the Broadway revival, On The Town. He also choreographed the Broadway musical Charlie and The Chocolate Factory, which is currently touring the United States and Australia, directed by Jack O’Brien and produced by Warner Bros, as well as Gigi on Broadway. Josh directed and choreographed the New York premiere of the re-imagined production of Smokey Joe’s Café. He also choreographed Sweet Charity starring Sutton Foster and won the prestigious Chita Rivera Award for excellence in choreography. A lifelong resident of Queens, Jimmy Van Bramer was first elected to the NYC Council on November 3, 2009 and overwhelmingly re-elected in 2013 and 2017. Council Member Van Bramer served as the Majority Leader of City Council during his second term in office from January 2014 until the end of the 2017 Council Session. 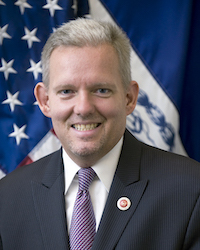 Now serving as Deputy Leader, Council Member Van Bramer was reappointed by Speaker Corey Johnson to the Budget Negotiating Team (BNT), which plays an integral role in formulating the City’s budget. For the last nine years, Council Member Van Bramer has also served as chair of the Council’s Cultural Affairs, Libraries and International Intergroup Relations Committee. As Chair, Council Member Van Bramer has oversight over 200 libraries and thousands of cultural organizations, institutions and programs throughout NYC. During his tenure, he has fought hard to secure over $1.3 billion for our City’s libraries and the arts. He also passed legislation to develop CreateNYC, NYC’s first-ever comprehensive Cultural Plan, to enhance access to arts and culture in all five boroughs. Carol K. Walker became Chair of Dance at Hunter College, CUNY in August, 2017. She came out of retirement for this prestigious position. The Dance Department at Hunter is the only free standing Dance Department in the CUNY system. 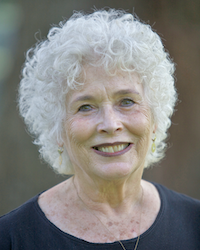 At Hunter, she has overseen the curriculum revisions for the BA Degree which were initiated in Spring 2019, the launching of the new Hunter Dance MFA Degree for returning professional dancers initiated in Fall ’18, developed new recruiting strategies for the undergraduates and collaborated with the MA/Ed, AGDEP Programs for events and programming. As Dean of the School of the Arts and Dean of Dance at Purchase College, State University of New York, Carol K. Walker had a distinguished international career that has carried her around Europe, Australia and Asia. She was artistic director of the renowned Purchase Dance Corps for 23 years and toured the Purchase Dance Corps, often as the sole invited company from the USA, to Beijing, Taiwan, Holland, France, Hong Kong and the John F. Kennedy Center in Washington DC. 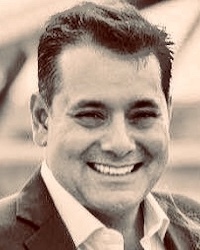 Peter Lambrakis ○ President, XBR, Inc.
Peter Lambrakis, a first generation American and Brooklyn native, grew up in Sheepshead Bay. His parents ventured from Greece to New York City to grab their opportunity at the American Dream. The influence from their tenacious work ethic and their vibrant immigrant culture is evident in Peter’s professional endeavors. His hands-on management approach and leadership of personnel ensures all of the firm’s projects are completed timely and to the specifications of each client. Mr. Lambrakis acts as XBR’s liaison with various State and City agencies, departments and authorities, including Dormitory Authority of the State of New York, City University of New York, New York City Department of Design and Construction, Metropolitan Transit Authority and New York City School Construction Authority.